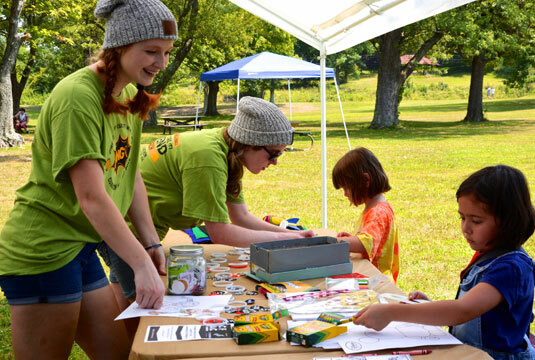 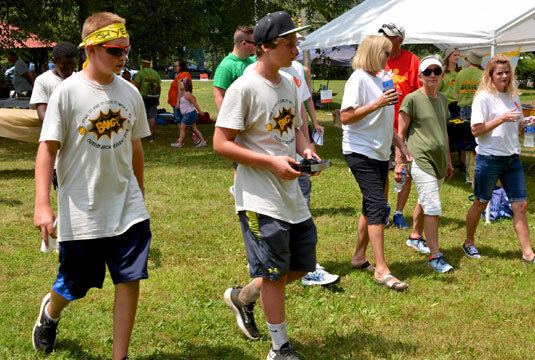 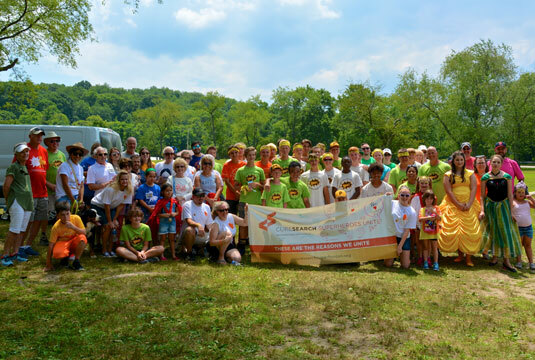 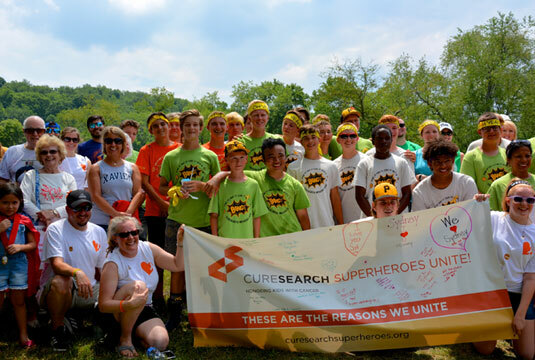 Registration / Check-in: 9 a.m.
Join us for the 9th annual Pittsburgh CureSearch Walk! 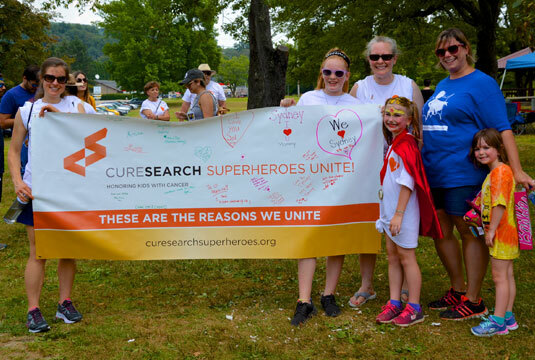 Form a team, join a team, or register as an individual and raise funds to advance the most promising new children's cancer research. 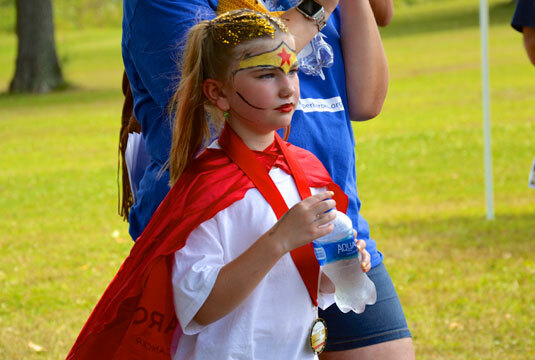 We walk to celebrate the kids who beat cancer, to support those currently fighting, and to remember those who lost their battle. 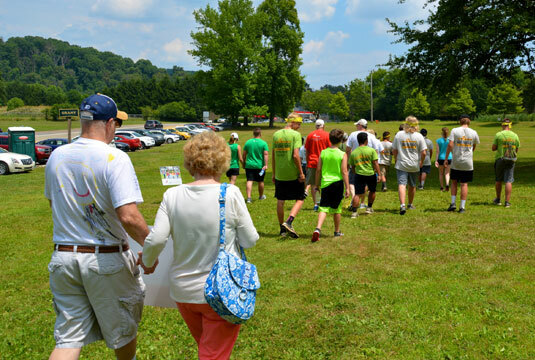 In honor of Benjamin Mumaw.